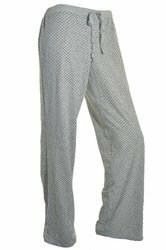 Manufacturer of a wide range of products which include printed short, kids pyjama, drawstring pajama, pajama set, striped pyjama set and ladies satin pyjama. 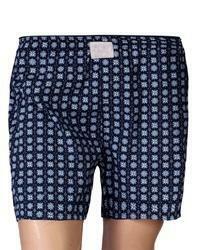 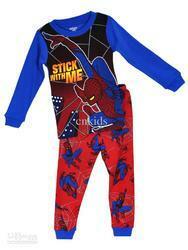 By focusing on the varying desires of our customers, we have come up with a broad collection of Kids Pyjama . 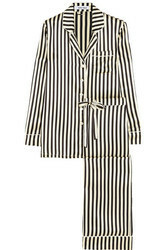 By focusing on the varying desires of our customers, we have come up with a broad collection of Striped Pyjama Set .